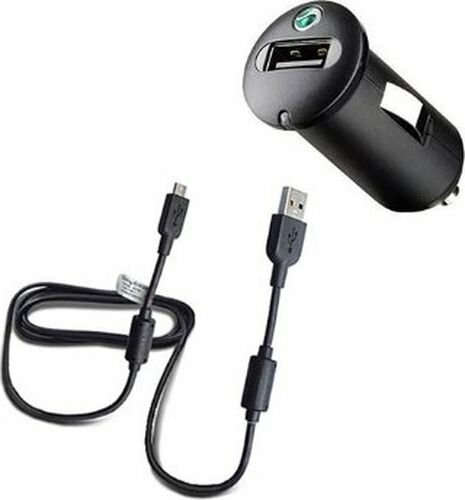 Sony Ericsson’s new Compact Car Charger will keep your Micro USB mobile entertainment and communication devices ready for action! On the road a lot? Chat to your best buddy. Listen to your favourite tunes. Play an audiobook. Do it all. All day. Every day. The ultra-small AN401 delivers rapid in-car phone charging. Already have a Micro USB cable? 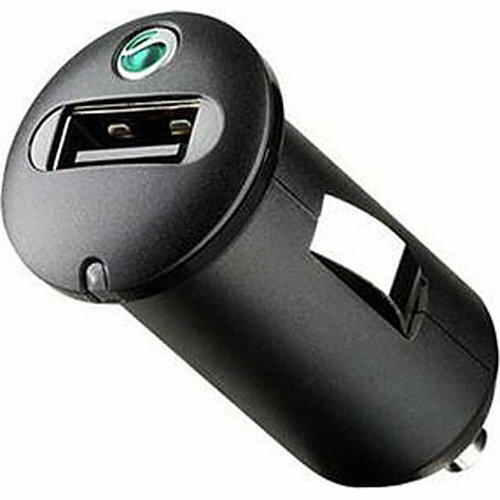 Then look for Compact Car Charger AN400. It's just like the AN401. Without the detachable Micro USB cable. 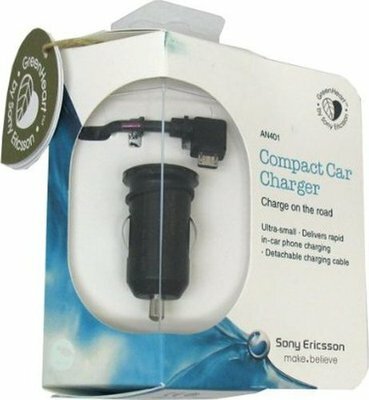 Charge your phone with a Sony Ericsson original accessory and choose quality and safety. Developed in co-ordination, they offer optimal performance. All Sony Ericsson products are developed to international standards and employ state-of-the-art technologies for proven quality you can rely on.